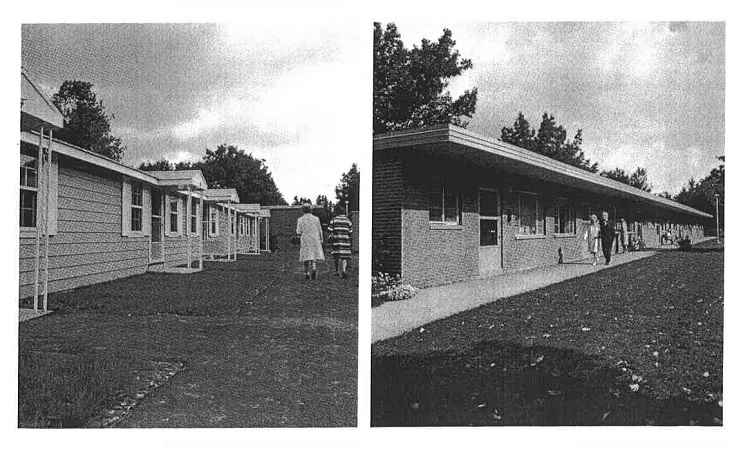 For more than 60 years, Cobbs Hill Village has played an important role in providing below-market-rate senior housing for residents of the Monroe and Culver neighborhoods of our city. Nonprofit Rochester Management’s latest Cobbs Hill Village plan for enabling today’s seniors to age in place, avoid isolation, and enjoy basic comforts reflects input and direction received from residents, the community and the city, so this urban residential community may be modernized to allow us to continue to meet Rochester’s housing needs. 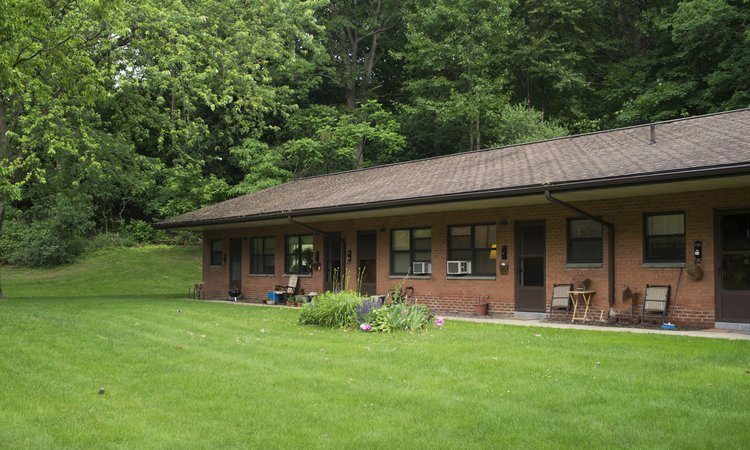 Cobbs Hill Village will continue to serve individuals aged 55 years and older and will continue to operate under the New York State Mitchell-Lama Program, just as it has since 1957. Under that program, our units are available to individuals earning percentages of the Area Median Income (AMI) for the Rochester, NY region. For more information on Mitchell-Lama, please visit www.nyshcr.org/Programs/Mitchell-Lama. For additional details on AMI and income limits, which are set by the U.S. Dept. of Housing and Urban Development, please visit www.hud.gov. In effort to preserve affordability, the nonprofit has made every effort to increase the supply of the most affordable units as part of this modernization plan. As a result, after the project is complete, Cobbs Hill Village will offer 72 units affordable to people earning 50% or less of AMI, compared to the 60 units it currently offers at this level. For Rochester, as of April 1, 2018, this would be $25,900 or less per year for single-occupancy units. 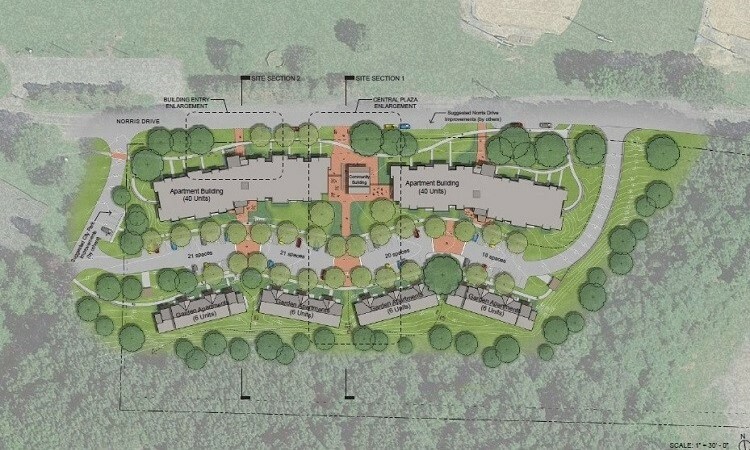 The new Cobbs Hill Village will help today’s senior citizens age in place by providing them with the resources needed to meet their physical, social and intellectual needs. Cobbs Hill Village was built in 1957 at the behest of community leaders and advocates for seniors and is in need of significant upgrades. Further, as senior citizens continue to live longer, healthier and more active lives, we’ve found our tenants’ needs are changing. This project will help meet Rochester's affordable housing shortage by adding to its stock of below-market-rate units. 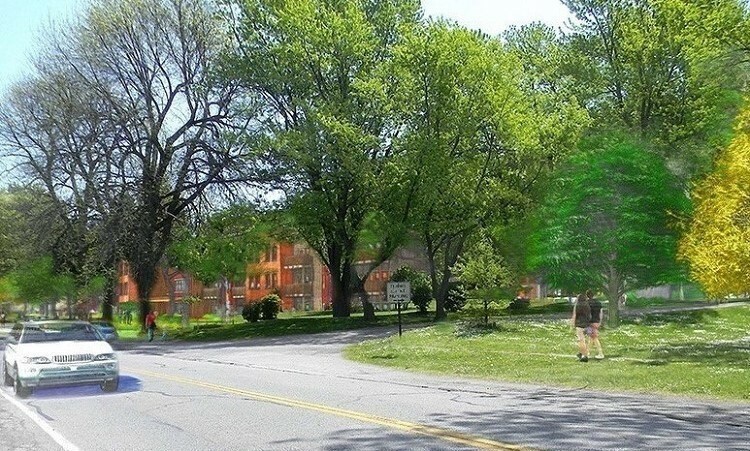 Rochester Management is committed to working with local community groups, city officials and residents in order to develop a finished product that will be an asset to the entire Rochester community and the Cobbs Hill park neighborhood. Cobbs Hill Village contains six one-story buildings with a total of 60 affordable apartments exclusively for tenants 55 years or older. 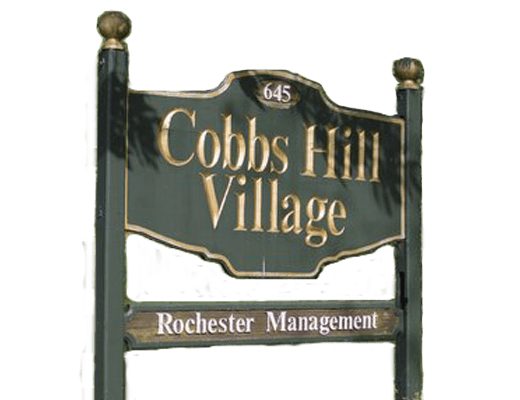 The community is located at 645 Norris Drive off Culver Road in Rochester, just outside the boundaries of the beautiful Cobbs Hill Park with which it shares its name. As a not-for-profit affordable housing provider serving Rochester, Canandaigua and Syracuse, Rochester Management sees the effects of our community’s affordable housing shortage on a daily basis, with our more than 3,600 low- and middle-income units fully occupied and people on waiting lists for our residences. We are committed to ensuring that every current Cobbs Hill Village resident who wishes to remain in the affordable housing complex can do so. 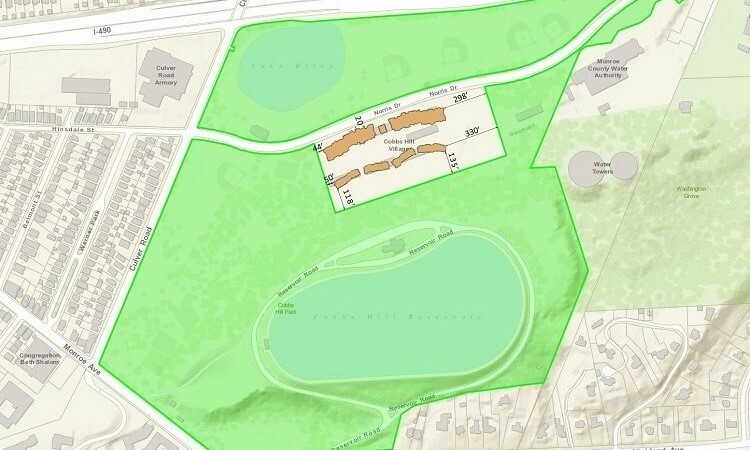 One of the greatest amenities Cobbs Hill Village residents have enjoyed for many decades is proximity to the adjacent Cobbs Hill Park.